Khloe & Lamar Pull Plug on "Khloe & Lamar"
Khloe and Lamar are now without a TV show and a NBA team. "Khloe & Lamar" is going on a hiatus. 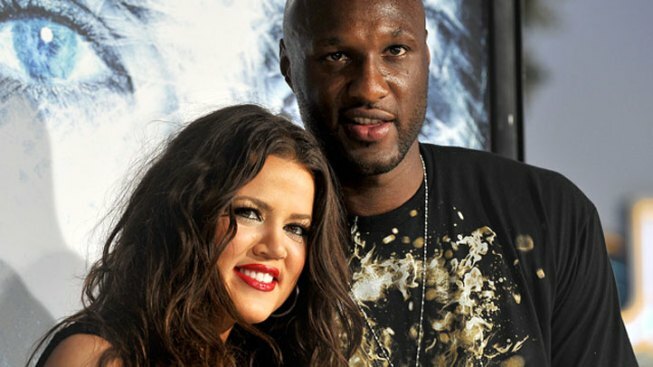 Amid reports that former Dallas Mavericks forward Lamar Odom and Khloe Kardashian were pulling the plug on their E! reality show, Kardashian's rep told People magazine the show was simply "on hold." Later, Kardashian and Odom told ET Online that there was "a lot on our plate." "Our show is not cancelled," Kardashian said. "Lamar and I have chosen...to take a break this summer. We just want to take a little time off for Lamar to be with family time, kids, basketball, Olympics, you never know." Odom said the couple would return to the spin-off "when it's time." After a heated halftime exchange between Odom and Mavericks team owner Mark Cuban earlier this year, Odom was benched permanently and placed on the inactive list due to his uninspired play and lackluster attitude. "It's in his best interests to get his act together, and I'm sure he will," said Cuban. "Lamar is still a talented basketball player. He just went through some issues this year. We thought we could work through them with him this year and we weren't able to." Odom still has one year left on a four-year NBA contract. Any team that has the 13-year veteran on its roster on June 29 must give him a $2.4 million buyout or be responsible for the full $8.2 million he would be due in 2012-13. 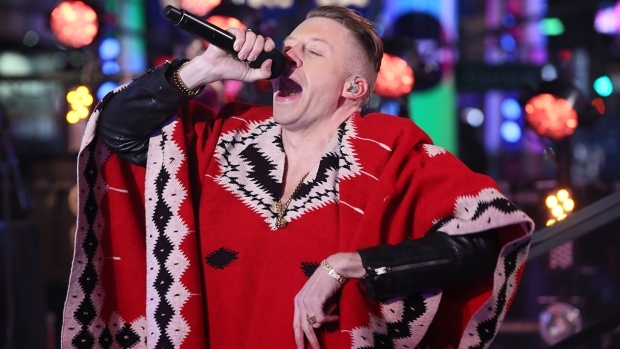 Last week E! announced that it had picked up "Keeping Up with the Kardashians" for three more seasons.